Dear Sophie, Fabulous pics! Thank you. My 36 hours at Rudyard Lake last weekend I described to Paul Green as, “36 Hours of Sheer Pleasure”. Should have Nora C Lee with me at the Coniston Camp albeit I might not have any sails. Great to hear that, John. It sounds as if the Coniston Camp will be great fun. Please send me some photos! Thank you! It was a wonderful weekend. I have just come in from filming an item for ITV News at Ten with kids doing the same sort of thing on the Solent. It was great fun! What a great initiative! Well done, Sophie and Swallow! I’m sure the Great Man would have approved heartily. Thanks – it is quite a journey up to the River Alde but wonderful when you get there. 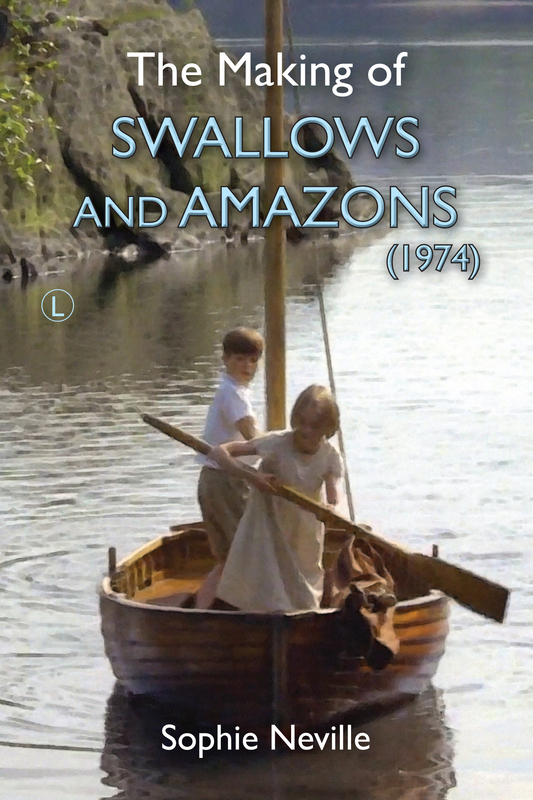 Reblogged this on Swallows & Amazons.